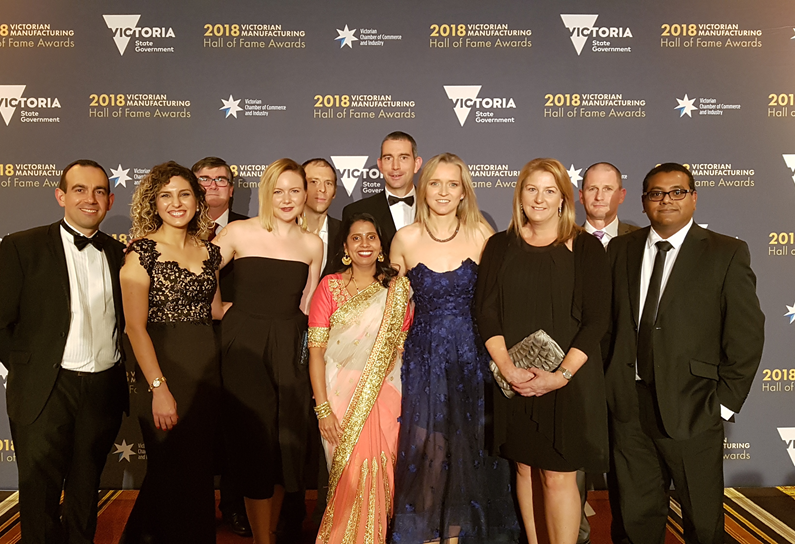 Congratulations to the team at Leica Biosystems, an active member of the Best Practice Network, who won the ‘High growth sector – Medical Technology and Pharma’ Award at the Victorian Manufacturing Hall of Fame Awards on 28 June 2018. A very well-deserved win for this innovative high-performing company, well done Leica! See all the 2018 award winners at the Victorian Manufacturing Hall of Fame awards page.